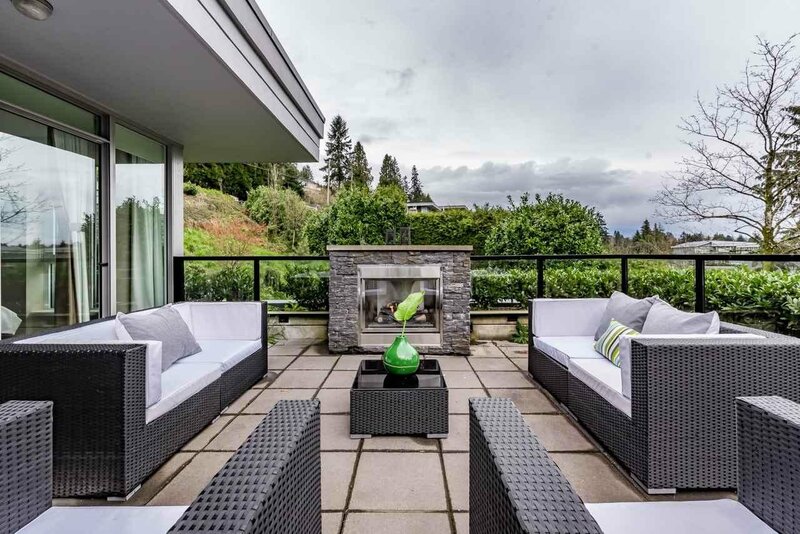 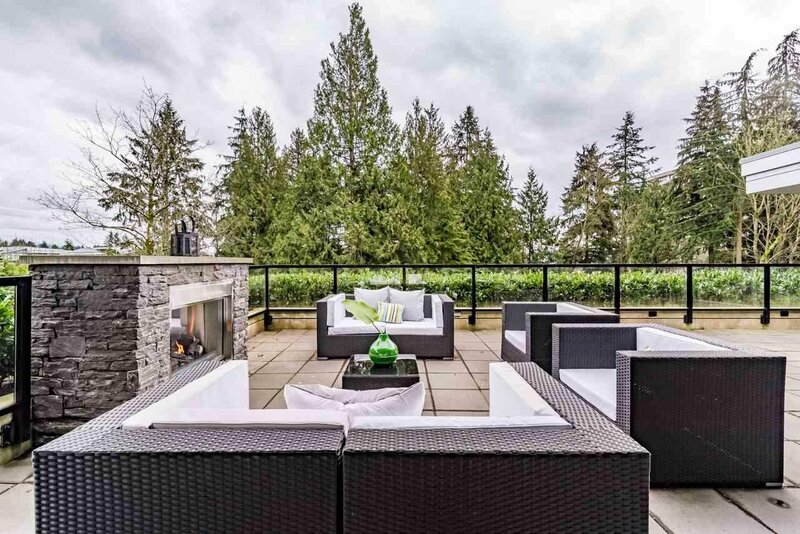 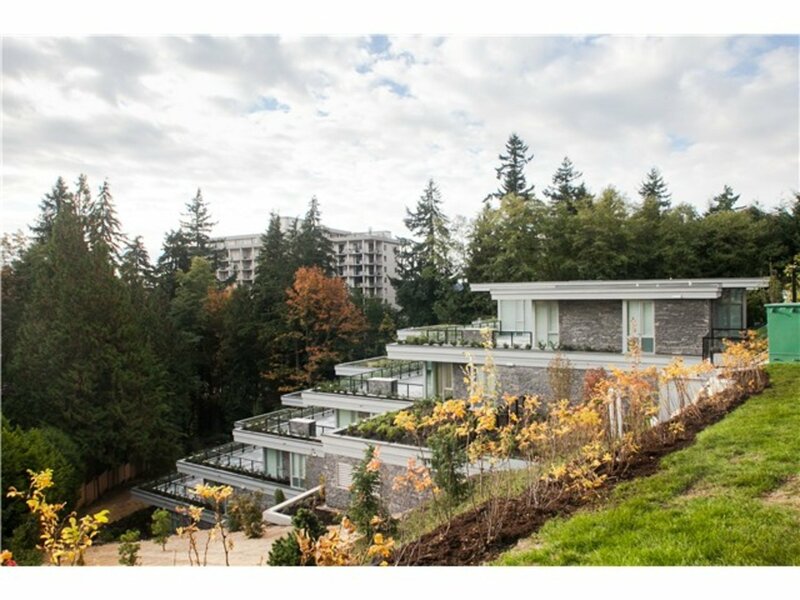 Rare opportunity to own CliffSide Home at the Evelyn. 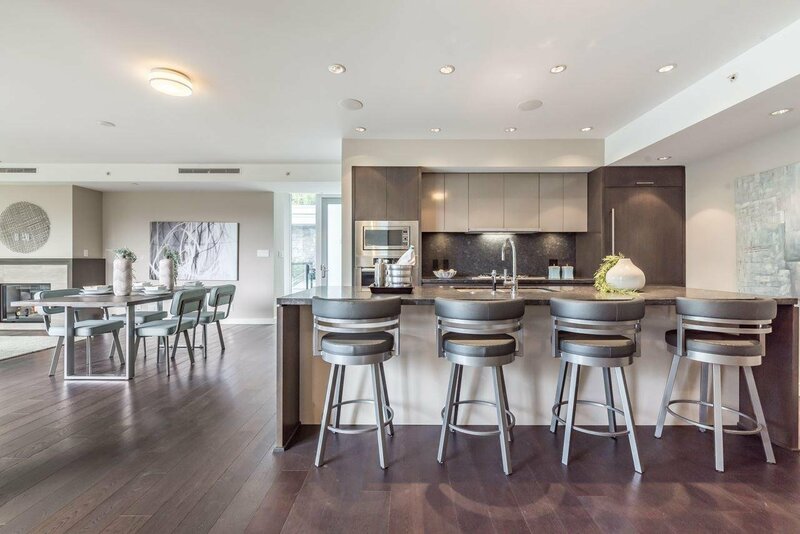 Boutique building w/only 12 homes nestled on the quiet end of the development. 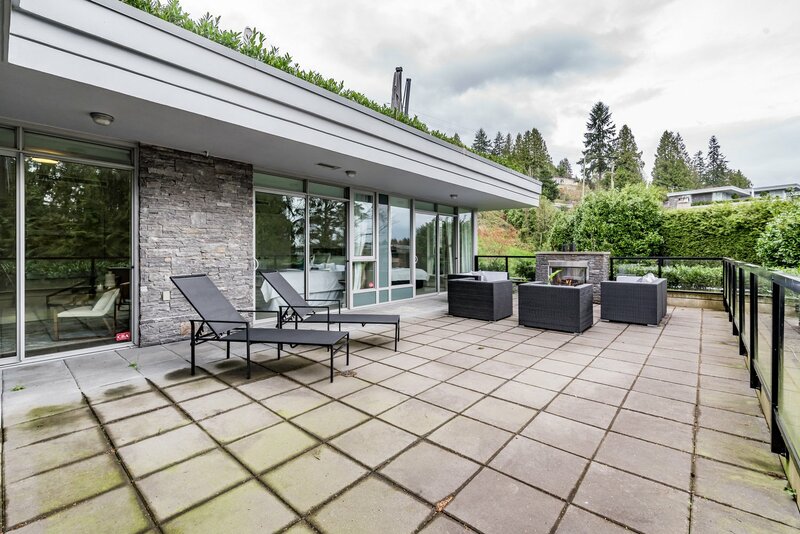 Solid concrete construction with rainscreened technology. 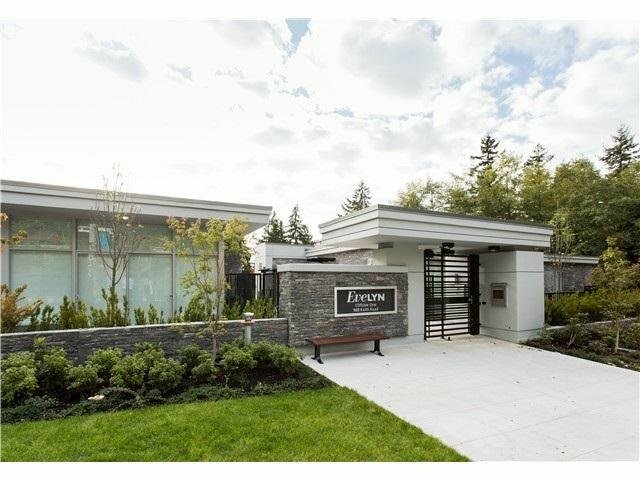 SINGLE level townhome 1528sf + Oversize SOUTH facing TERRACE equipped with GAS fireplace. 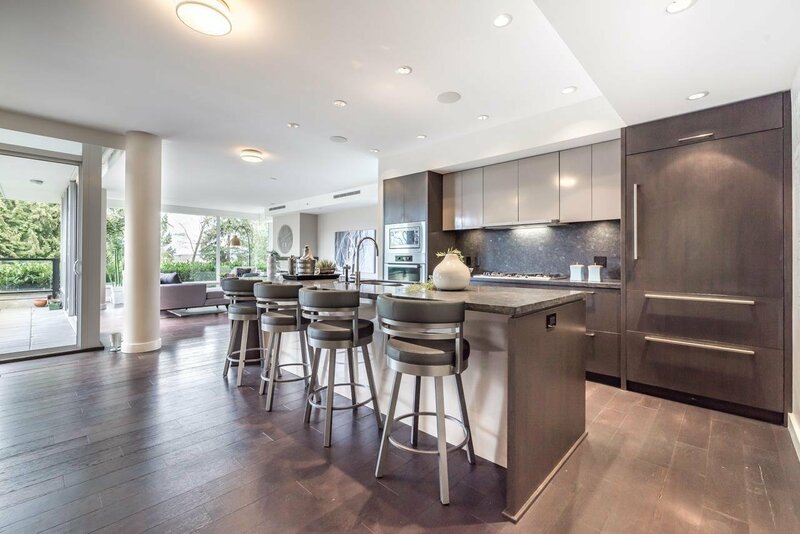 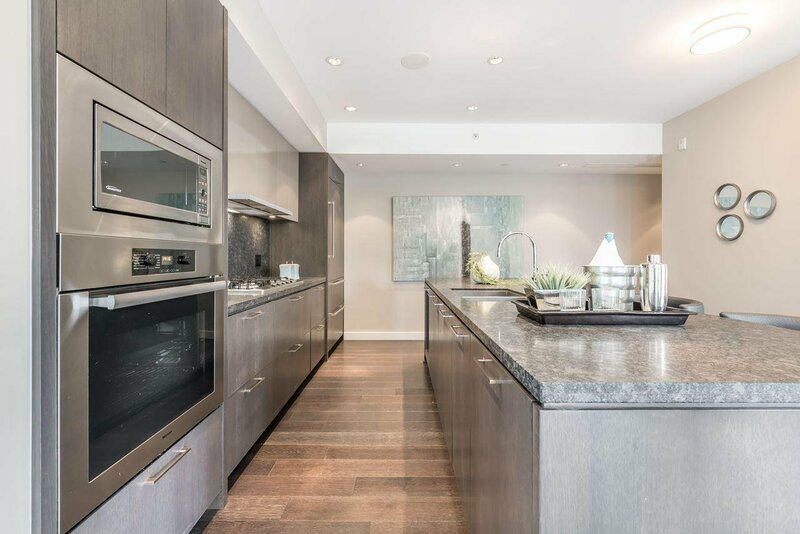 Flr-to-ceiling windows with automated blinds, air-conditioned, integrated appliances SubZero fridge, Asko dishwasher, Miele 5 burner GAS cooktop & convection wall oven. 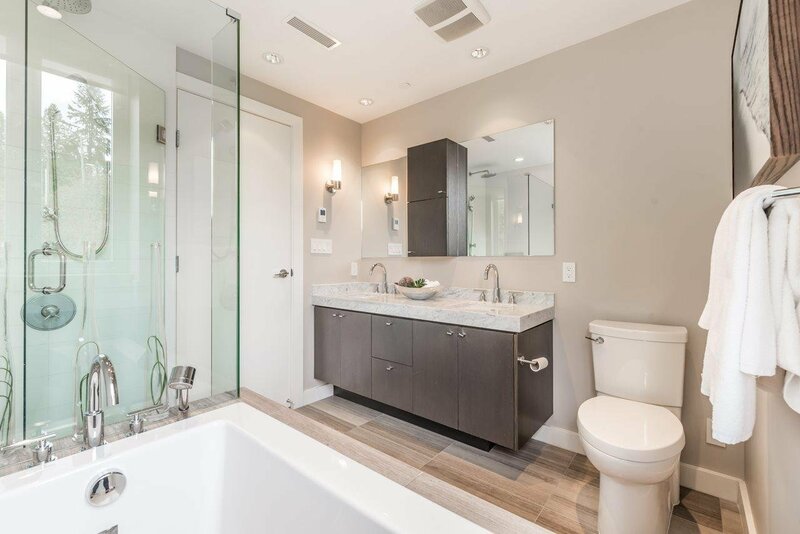 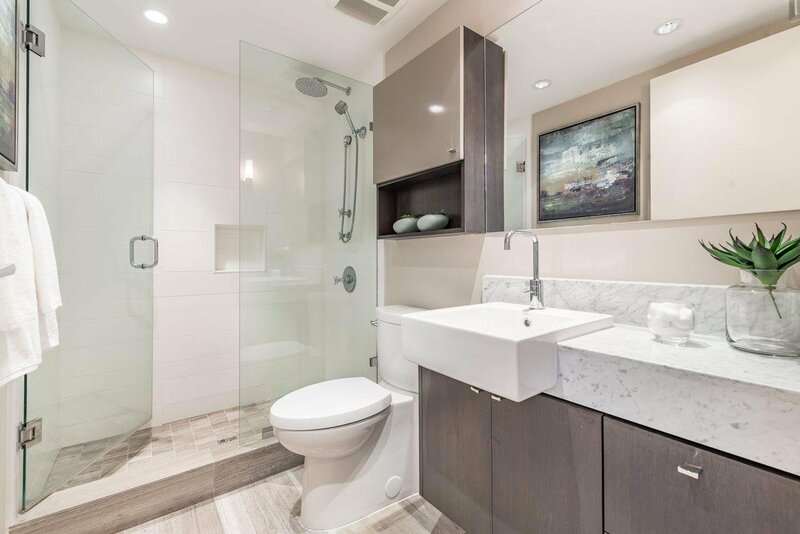 Luxurious 5-pc ensuite features seamless glass shower, soaker tub, double vanity and radiant heat flooring. 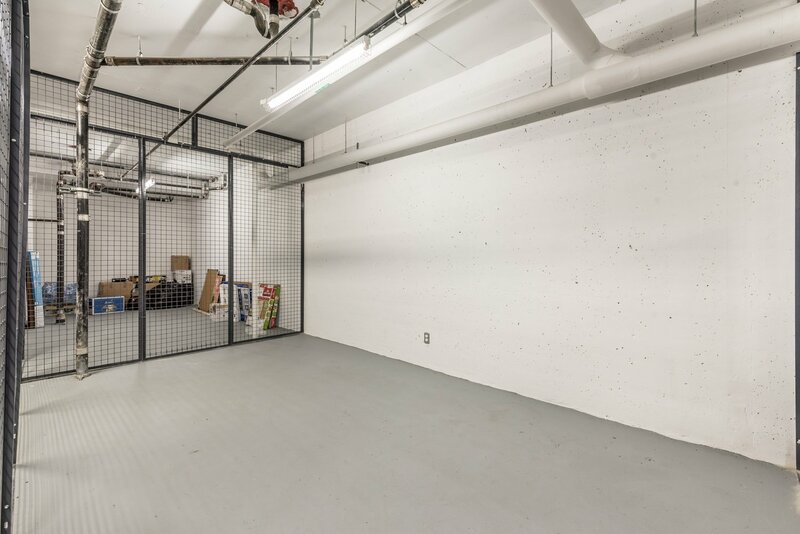 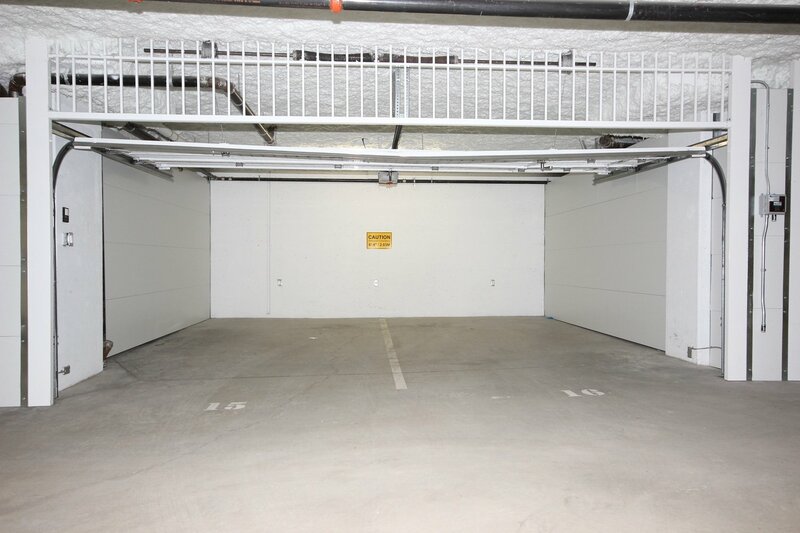 Includes 2 car private garage and 2 storage rooms.  No GST! 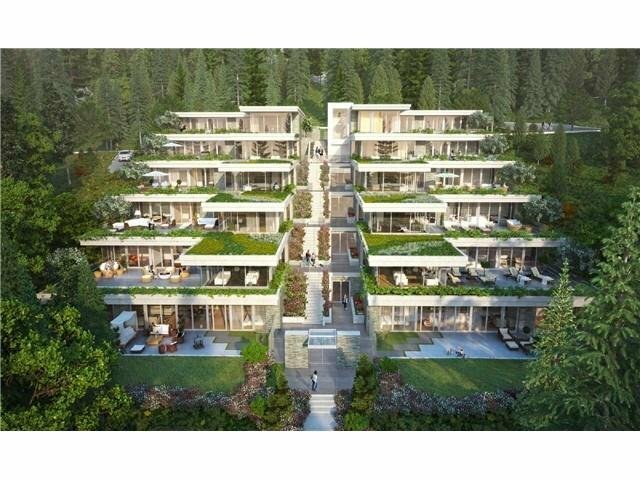 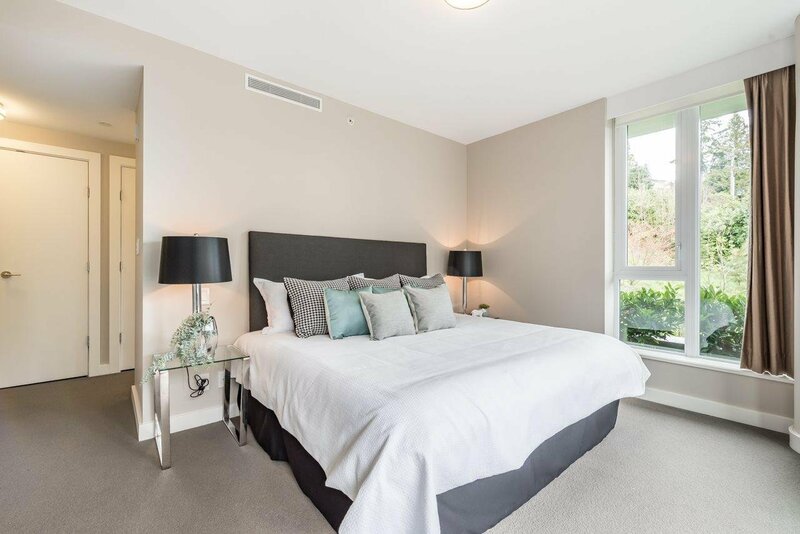 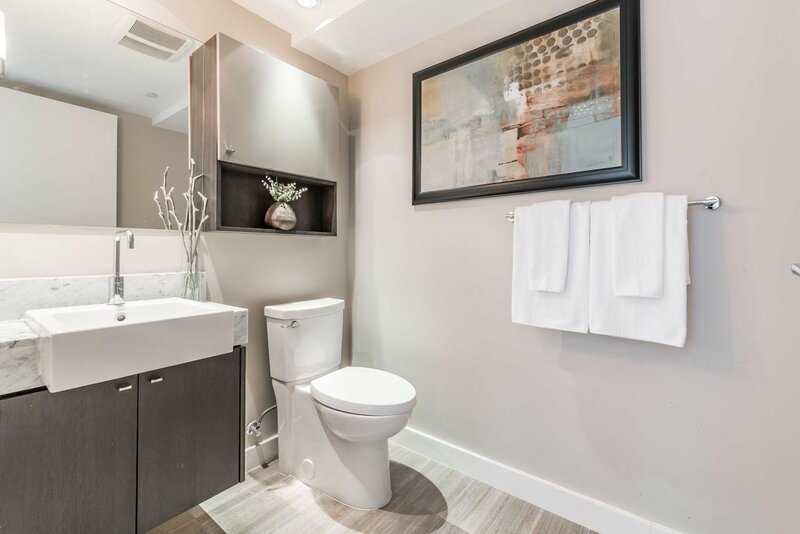 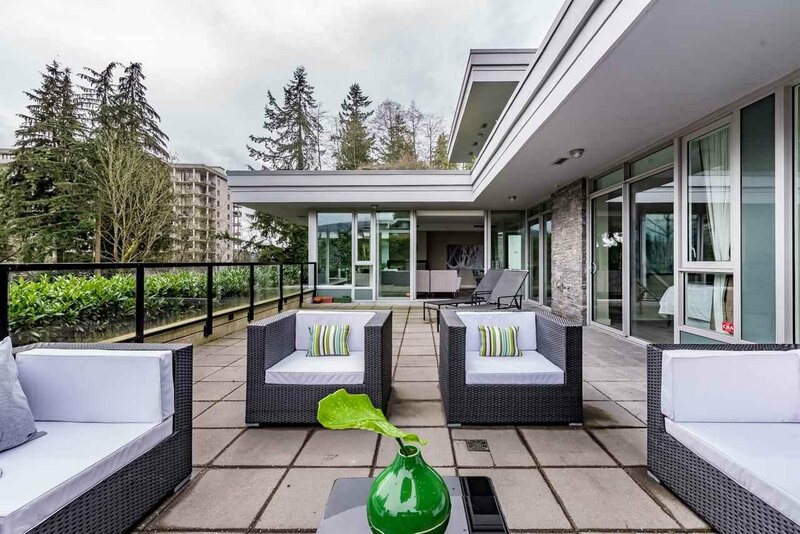 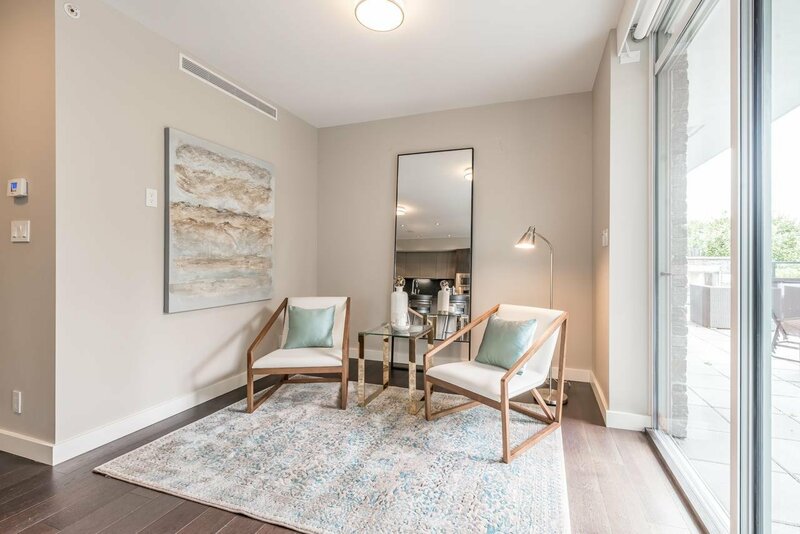 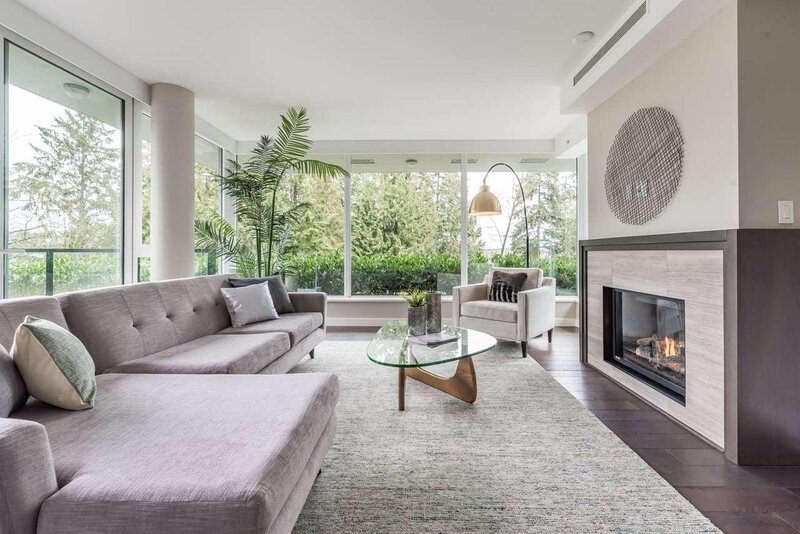 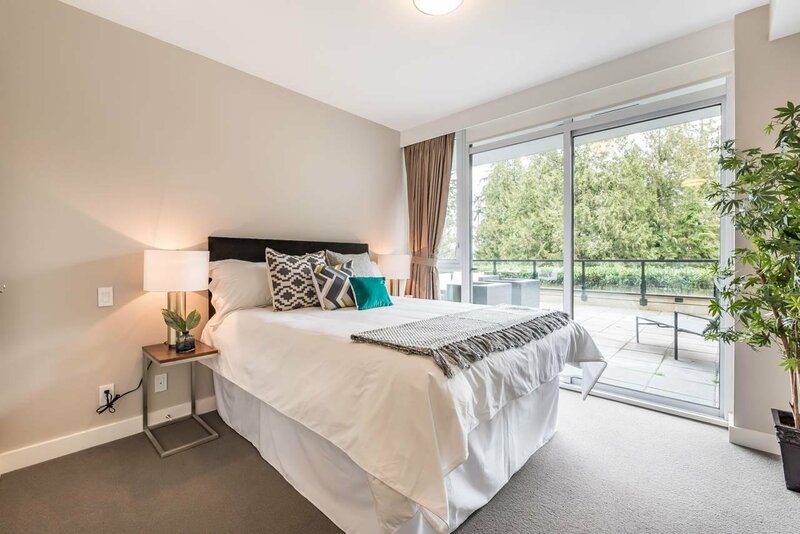 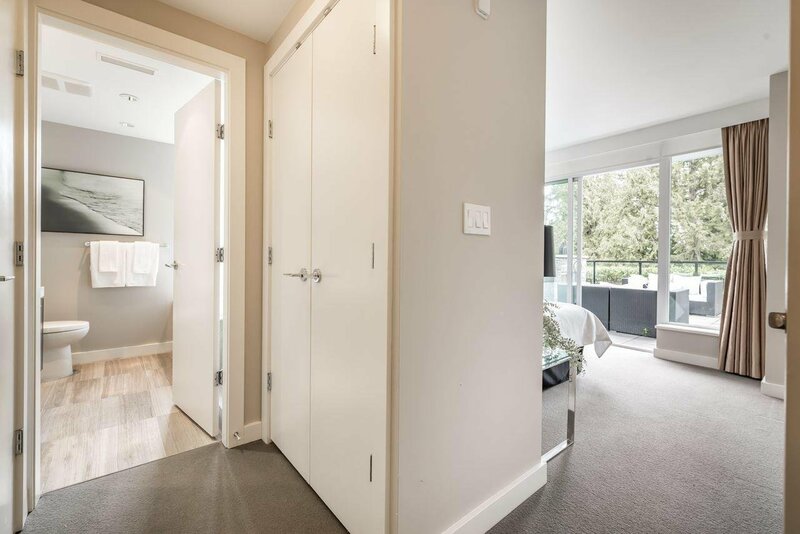 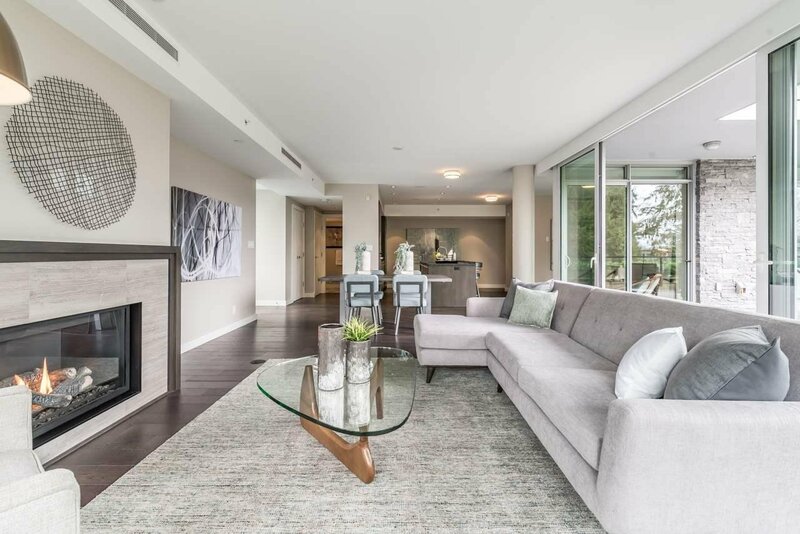 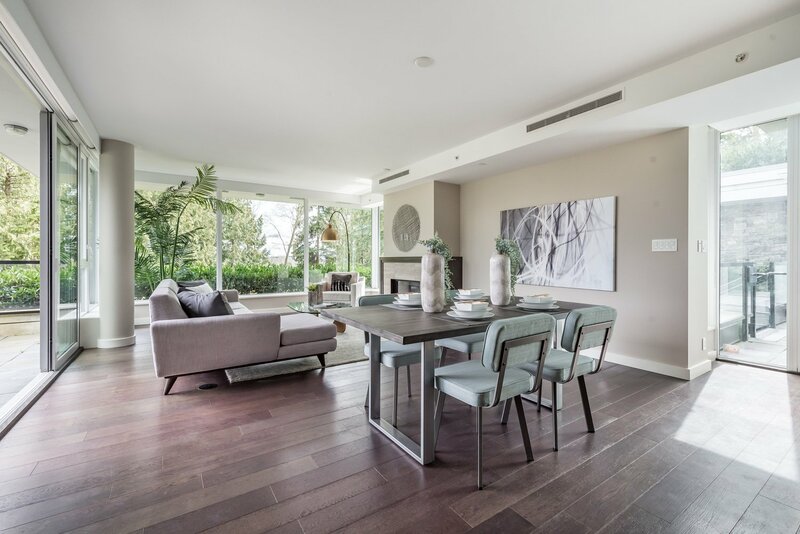 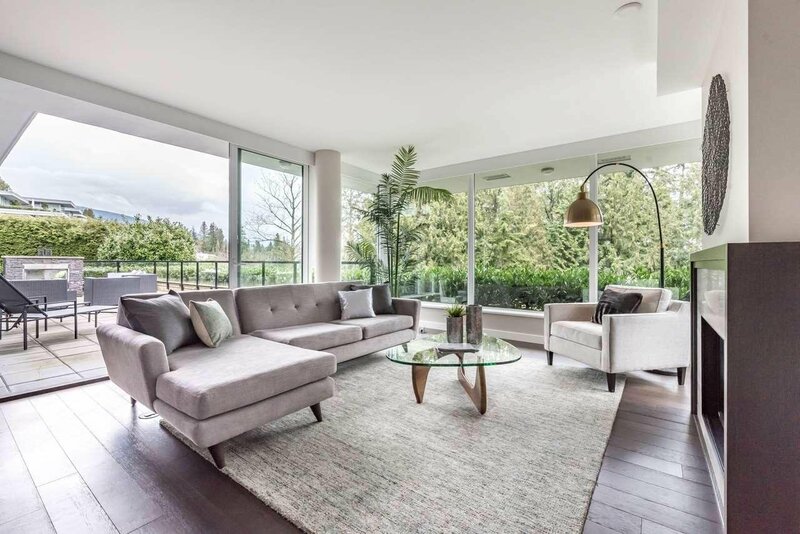 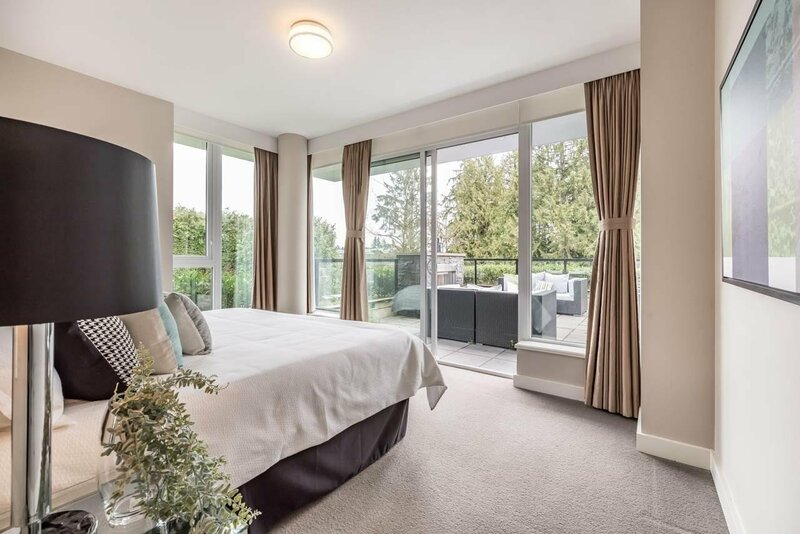 Located in the heart of West Vancouver only steps away from Park Royal Mall, London Drugs, Whole Foods, walking distance to Ambleside Beach, seawall & transit. 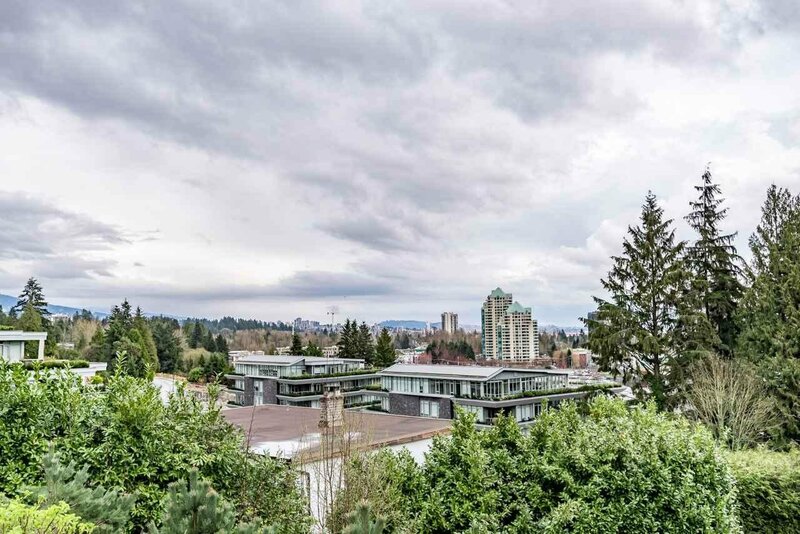 Nearby West Vancouver High and Hollyburn Elementary.